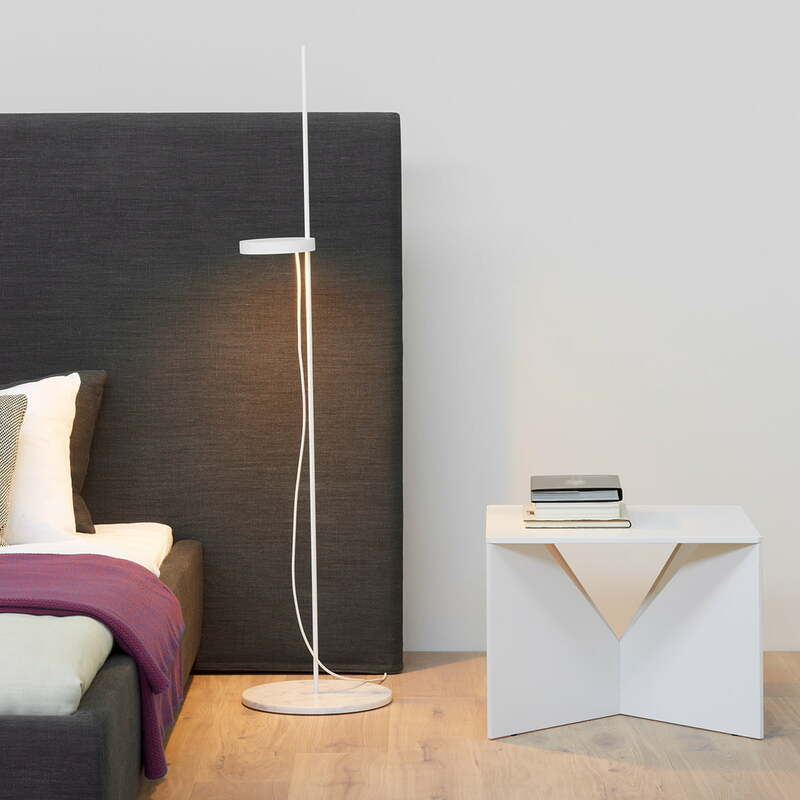 Calvert is a rereleased design from e15, one which was first made in 1951 by designer and architect Ferdinand Kramer. 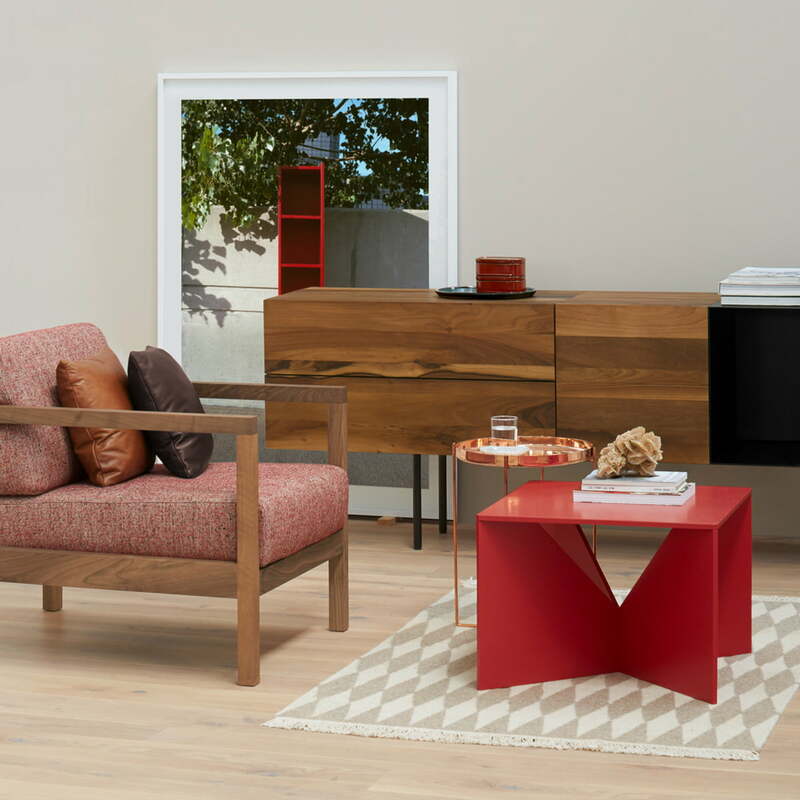 As part of a series of ‘knock-down’ pieces of furniture that Kramer designed in the USA in the 50s, the Calvert coffee table is a functional design that inspires thanks to its intelligent use of materials and simple construction. 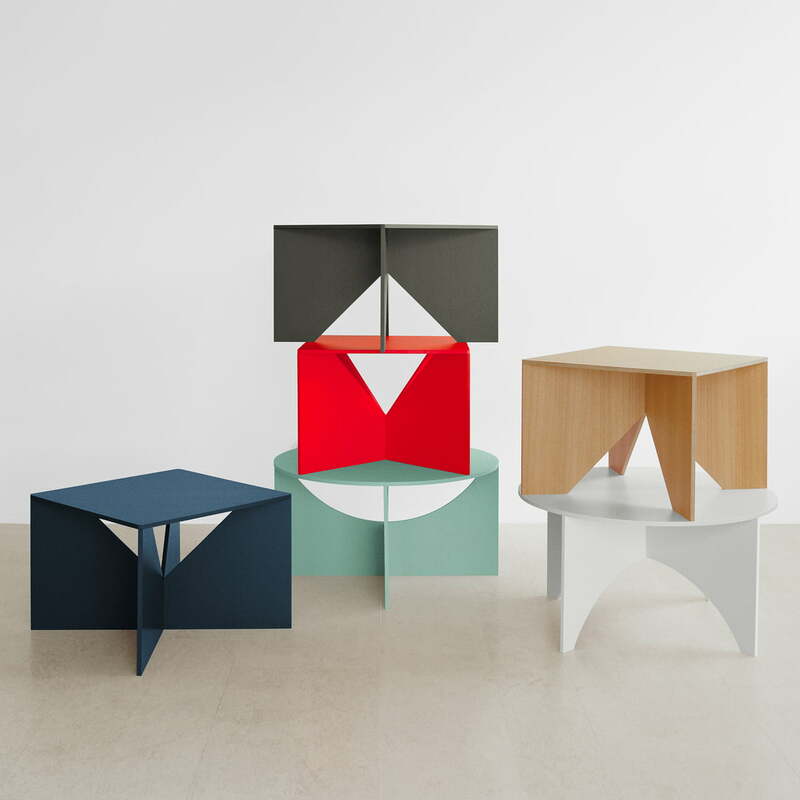 The individual parts of the table are cut from plywood boards and subsequently put together, just like a fabric pattern. 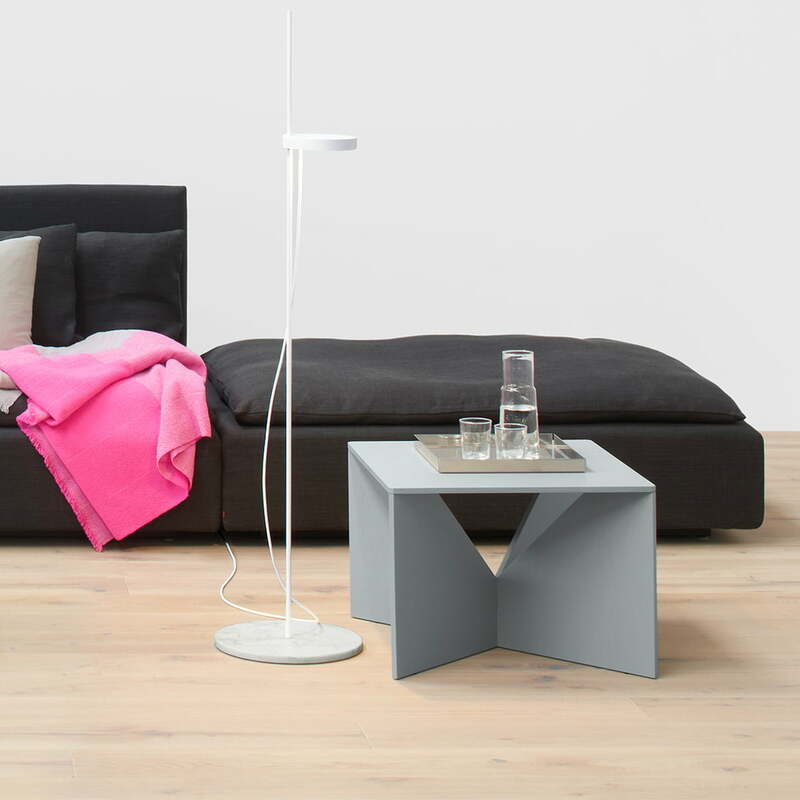 The coffee table consists of a table top and two interconnectable components that act as a base. Depending on how the modules of the substructure are aligned, the appearance of the sculptural coffee table changes between four-legged and having a cross base. 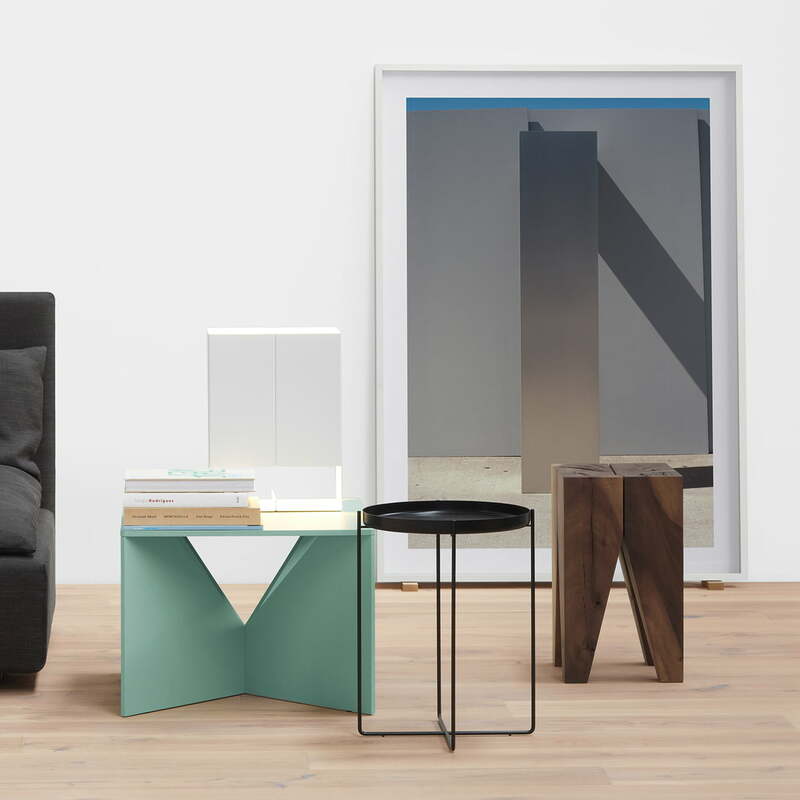 As a part of the Kramer Edition by e15, the Calvert coffee table is a unique piece of furniture that inspires thanks to its timeless look. This individual coffee table is offered with an oak veneer with or without colour, which can be customised on request. The Charlotte version is available as a feminine counterpart to Calvert, being a coffee table in the same design with a round top. 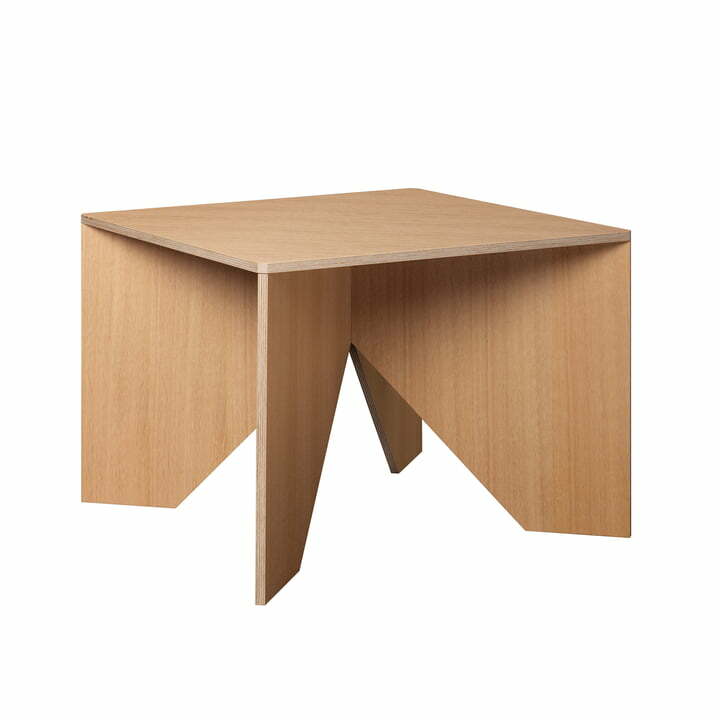 Individual product image of the Calvert coffee table with oak veneer and colourless varnish. The base can be altered to appear as a cross or with four feet, as desired. The Calvert coffee table can adapt to many interiors thanks to the many colours it is available in. When lacquered with a rich red, Calvert has a particularly warm aura.